It’s a decent book. 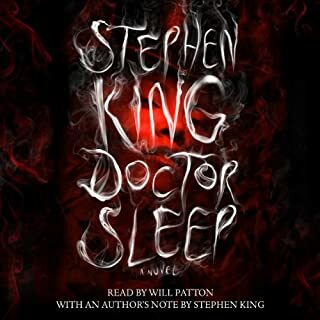 In the interview at the end Owen and Stephen King state they were going to write this as a tv show - it shows. This reads more like a weekly tv episode then a novel. So so. 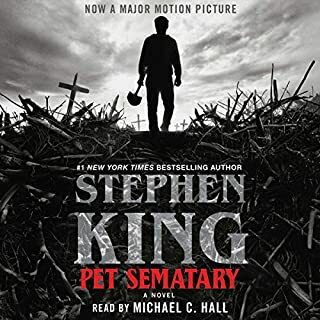 I wanted to love this book, after all it's Stephen King! But... I felt like I could tell when he was writing and when his son Owen was writing. 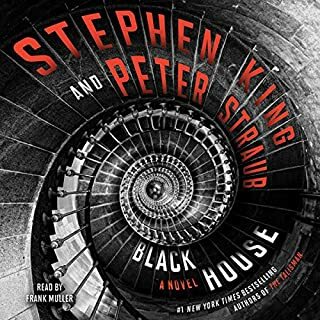 It just didn't have the pacing of a typical King book of the genre. 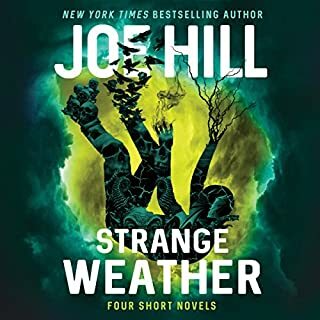 It seemed to go off on too many tangents and subplot developments that didn't seem necessary to the story. 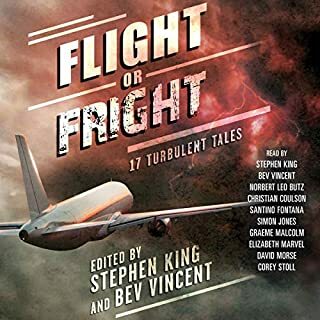 I found myself getting bored and wishing something, anything, would happen to push the story on but it tended to get bogged down in so many places. I feel like I'm committing sacrilege because I do enjoy so many of Mr. King' s books.... Just not this one. 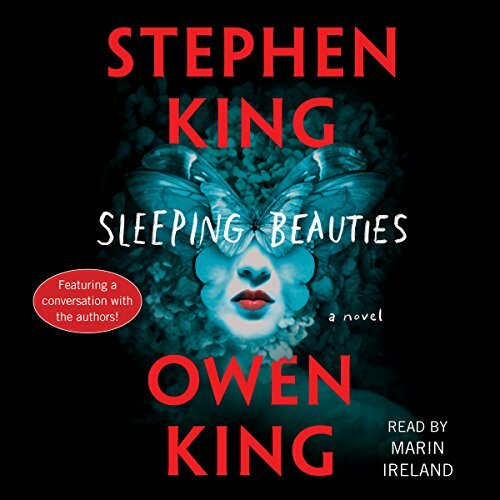 Sleeping Beauties, to keep it simple, while I loved the story and narrator did a tremendous! job at brining each individual charter to life. I absolutely HATED the ending. 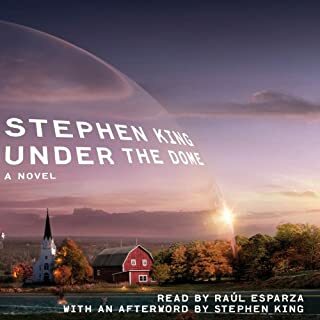 The novel spends the whole book building up too what I thought would be an amazing climatic ending, only have the story just peter out and end so disappointingly borning. The ending left me with the thought of "Why the hell did I just waste my time on this?" 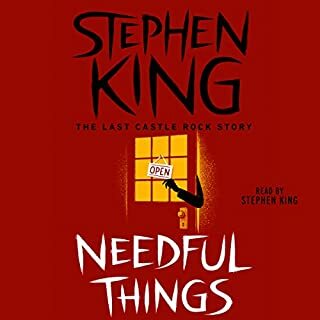 I found the story to really force myself in to thinking about the human condition, about the perceived, stereotypical differences between the sees and how I myself viewed these stigmas. it's very easy to say women are gentle and men are aggressive but there are always exceptions to the rule. With how society has evolved, how fine the line has become between male and female that I was continously finding myself falling into the stereotype belief of the difference between the sees only to then find the authors calling out those same stereotypes. 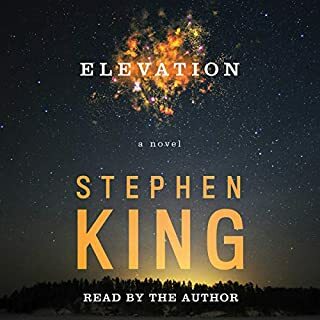 This novel is an excellent read/listen, thoroughly entertaining as well as thought provoking. I highly recommend listening to this and once you emerge from the tale take time to to evaluate your own belief system and how much you buy into the stereotypes or on the other hand how much has your belief system changed? I just found the whole experience very interesting. I am a big Stephen King fan. The person reading the book only had a number of voices that she used for multiple characters so it was confusing. Probable the worst Stephen King book ever. lots of nonsense and the story failed to entertain. The story was boring and the characters were poorly developed. 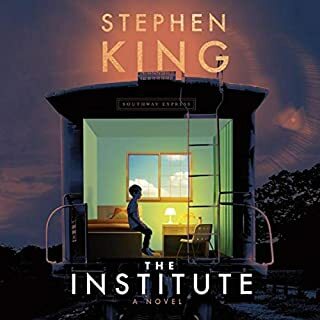 I did not become invested in the characters like I usually do with Stephen King's books. The ending was a disappointment - anti-climatic. Don't waste your time on this book. Love it, except for one thing! 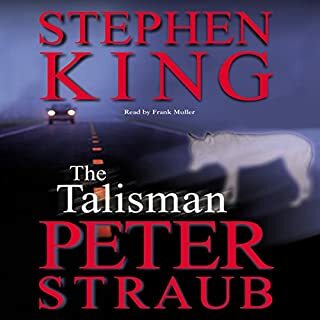 I LOVE this book I have read through and I am listening to the audio book. 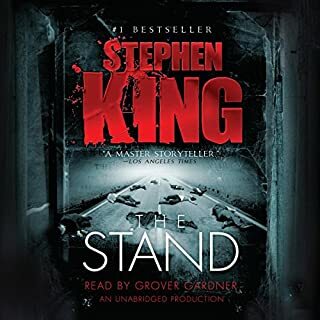 The book flows well and is great to listen to if you're a Fan of Mr. King! I have one issue with the book, some may view it as small but I have a hard time getting passed, the issue is, her voice. It's ear piercing and honestly causes me pain when certain words are said. With this being said (written) I really enjoy this novel and recommend it! Maybe just turn the volume down! Perfect narration!! Great characters. Addictive! She made the characters so real! The story starts a bit slow, but once it gets going, you need to finish it! I can not stand the emotionless weird talking of the reader Marin Ireland. book might even be alright if I could get past this horrible reading. How this reading got published idk. Book goes too in depth with people of no importance, just takes up time. Made it a little more than half way. One of the dumbest books I've ever read. The performer made it significantly worse than it needed to be. 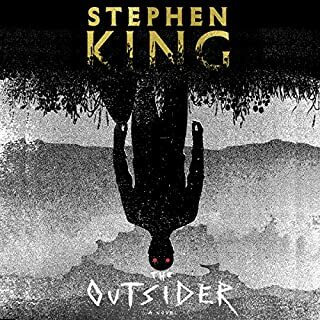 Would you try another book from Stephen King and Owen King and/or Marin Ireland? While listening I was hoping that there would be something to this story to peak my interest. If you are going in to this book hoping for a supernatural feminist inspired story, then you may really enjoy this book. 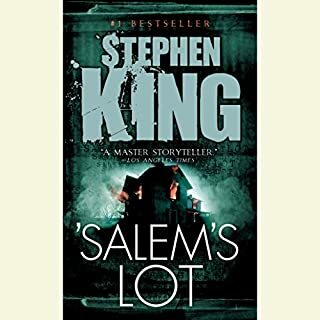 If you are like myself, and enjoy "typical" Stephen King stories, then I doubt you will find this book to your liking. 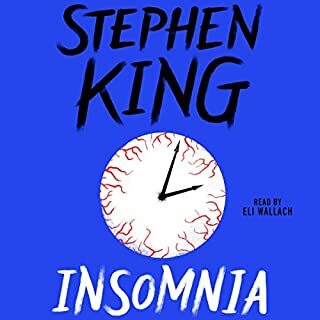 I have listened to every fictional book by Stephen, and the only one I liked less than this one was "Insomnia". Who would you have cast as narrator instead of Marin Ireland? Mrs. Ireland's voice she uses for men characters all sound the same. I can't think of anyone specific for this book, but most other professionals would have been better. Did Sleeping Beauties inspire you to do anything? To write a negative review about the book. 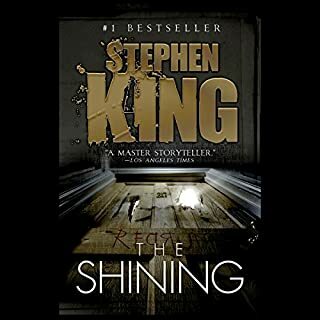 I am a HUGE Stephen King fan and have been for as long as I can remember. This book truly let me down! It seemed forced, FAR to political, to be honest very pandering. It seemed a lot less like an intriguing and creative story, and a lot more like "See! We hate men too..we're enlightened good guys". I always..always..finish a book that I start. This has been the one exception. I can't help myself. It is both sorely lacking in creativity, character development, and cohesive thought. All that while managing to be far to much in all the wrong ways. A combination not even thought possible, however, this book managed it. I always finish a book even if I don't care for it. This book did me in! I could not finish it. There is so much wrong with it I will just tell you a few reasons. The narrator is horrible with the different accents. Her country twang was horrible. She made everyone sound slow and stupid. The story line started interesting then went no where for ever! It was as if the authors were on some serious drugs. I had to write down each character and who they were to the story so I could keep up with all of them. I just don't understand where they were going with the story. I got to the point that I felt tortured to try and finish it. I read a few of his books when I was younger and they were dark but good. Do authors get paid by each word and how many characters are in a book? Maybe I'm not the Stephen King fan I thought I was. Horrific Narration. I regret this purchase. 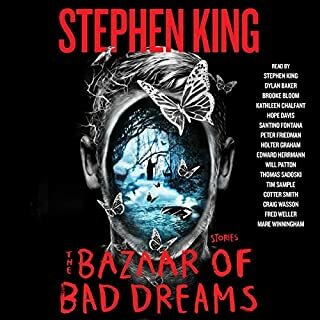 This narrator is absolutely terrible. Why would you EVER hire someone who is not Southern, with a natural Southern accent, to narrate a book full of Southern characters. She sounds like exactly like someone poorly attempting to mimic a Southern accent. Think Keanu Reeves in Devil's Advocate. That's how bad it is. Because she's so bad it, nearly every single character of the same gender sounds the same. So when you listen to her tell the story, it sounds like someone talking to themselves a lot of the time. So, so SO bad. There are so many forgettable characters in this book that by the end I had no idea who was who. The portrayal of men and women feels like it was taken from the 1950’s. 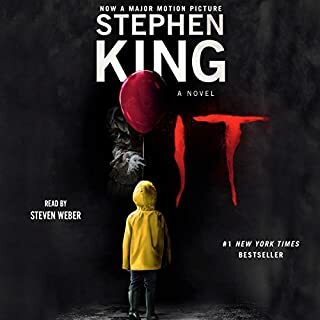 I have been a lifelong fan of Stephen King and read absolutely everything he has ever written. However this novel was hard to swallow. The cynicism and bleak outlook that the author exhibits for humanity, the unrealistic characters, and the abject disregard for individual personal responsibility frankly made me want to puke. So many times in this novel one could draw parallels between the actions of the female characters and the male characters however in the end absolution was only granted to one and blame placed upon the other. As a husband and father to two girls and living in Kentucky I found the story and the authors opinions to be profoundly insulting unintelligent and misguided. 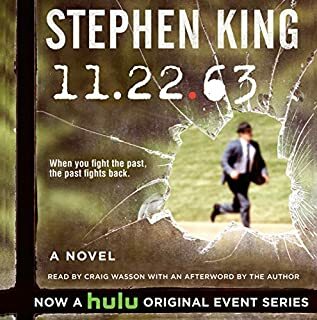 I did finish it to give it a full chance because the story was well written and the performance of the orator amazing but in the end I think this has ended my fanship of Mr. King.